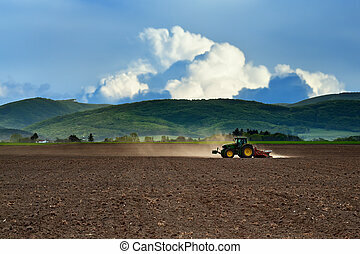 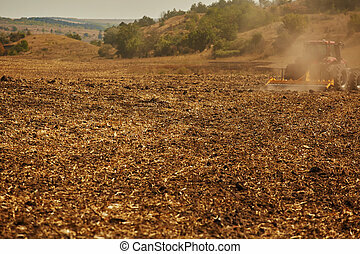 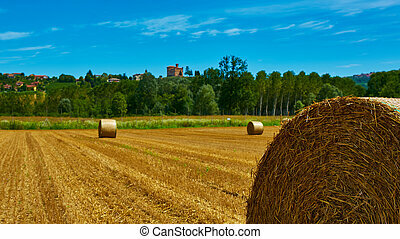 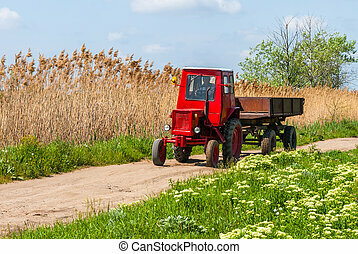 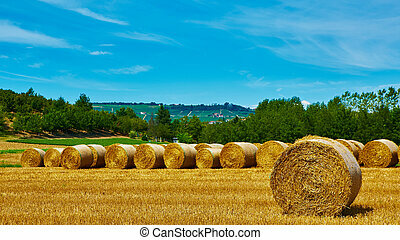 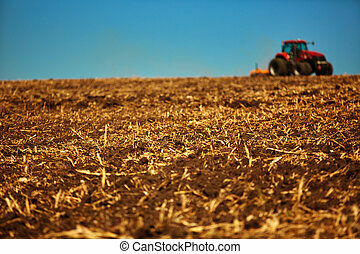 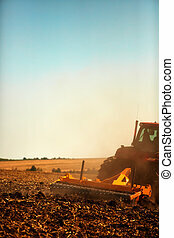 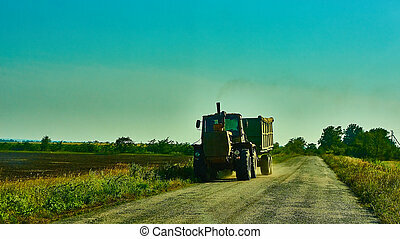 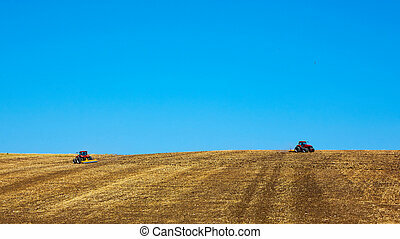 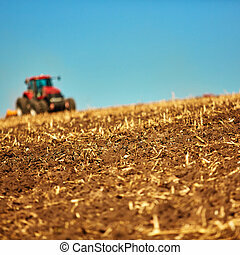 Agricultural landscape. 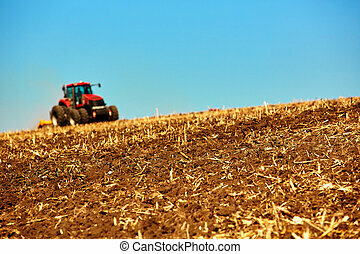 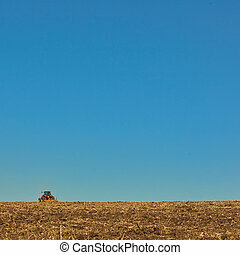 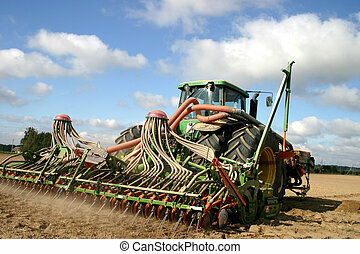 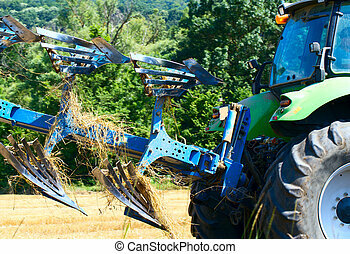 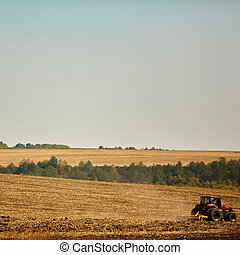 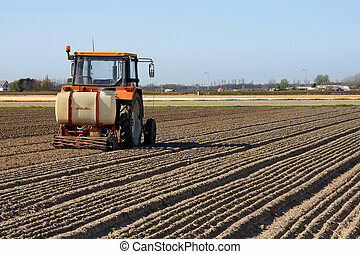 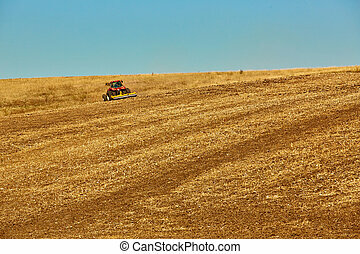 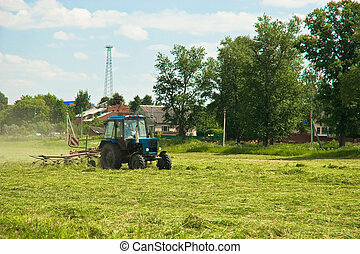 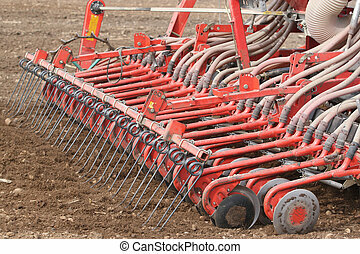 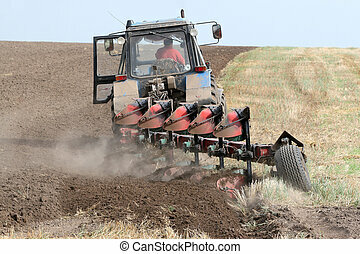 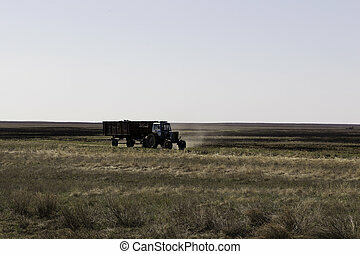 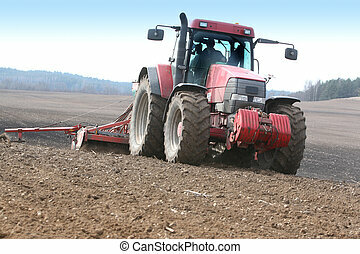 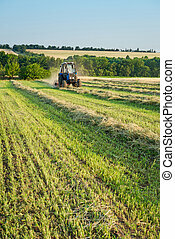 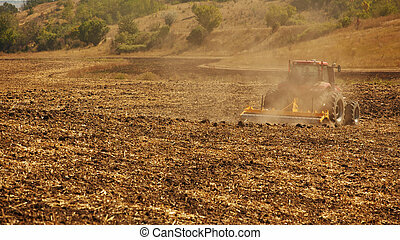 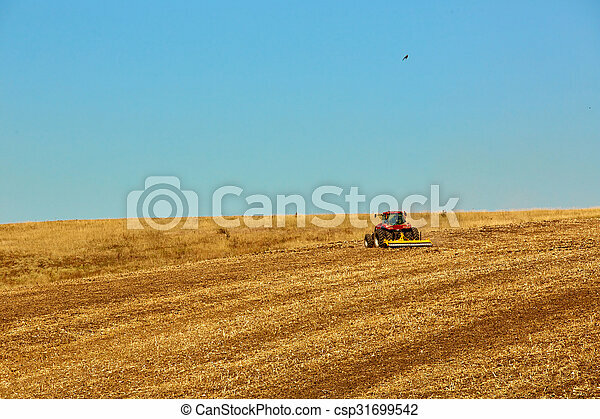 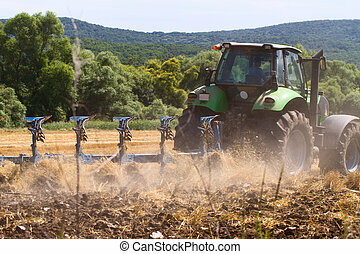 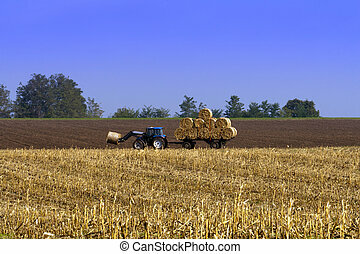 tractor working on the field. 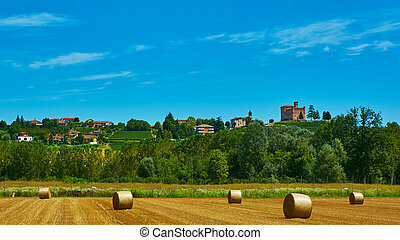 spring sunny day. 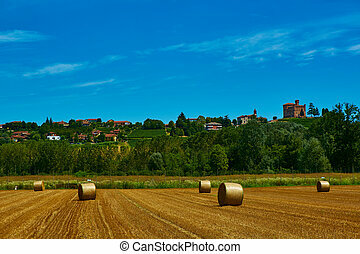 Agricultural Landscape. 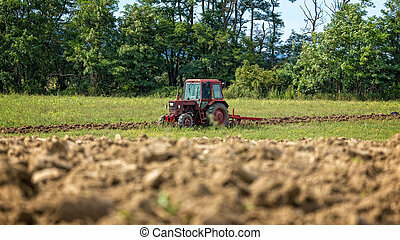 Tractor Working On The Field. 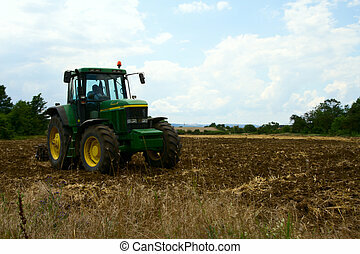 Tractor working on the field.